Replace your worn out and overused cleaning pads! 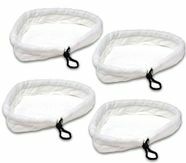 Included are a 4 pack lot of cloth pads so you will always have spares on hand. Replacement cloth pads are suited for 1500W Steam Cleaner. 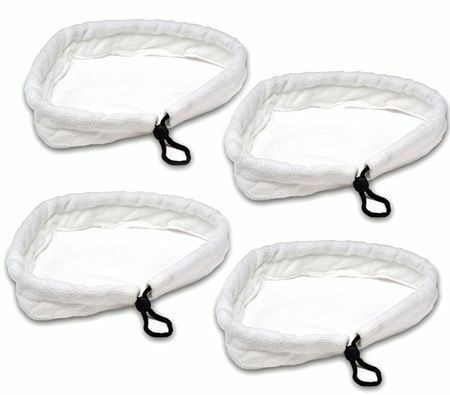 These cleaning pads are made of a micro fibre material making them durable and easy to clean. Each pad has a pull-string tie for a nice and tight fit on the base of the Steam Mop. When you're done simply pop them into the washing machine using hot water to clean. Use them again and again to keep your home sparkling clean!